Get the latest Original 109 news, game and event information directly in your mailbox. Can you feel our passion? 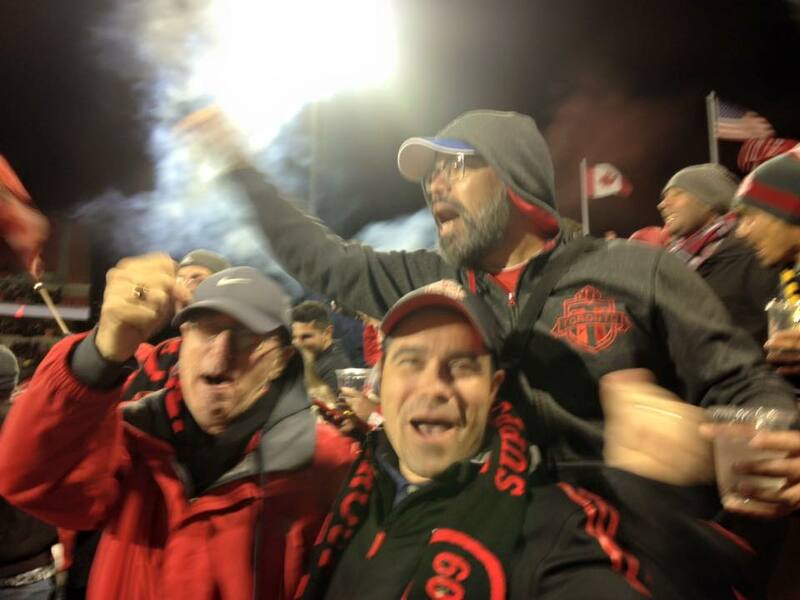 TFC’s fans passion goes deep. We are friends first and some of us are even family. We have members with three generations of family attending the games and cheering along.